The EU-UNDP Parliamentary Reform Project (PRP) is aimed at strengthening the functioning of the Ukrainian Parliament, the Verkhovna Rada of Ukraine (VRU), to become a progressively more effective, accountable and transparent institution in carrying out its constitutional responsibilities of legislation, oversight, and representation with positive influence on the overall process of EU-Ukraine Association Agreement implementation. The project strategy is aligned with the priorities of the EU’s Single Support Framework for Ukraine 2018 – 2020, the Government of Ukraine – UN Partnership Framework 2018–2022, and the UNDP Country Programme Document 2018 – 2022. It is built on achievements and lessons learnt of the EU-UNDP Rada for Europe project (2016-2018) and will continue to support parliamentary reform, including through promoting the implementation of the recommendations of the 2016 Needs Assessment Mission (NAM). For the continuation of parliamentary reform, top level leadership and political ownership is key, which will be assured through continuous high-level consultations with relevant stakeholders and full transparency of project implementation. 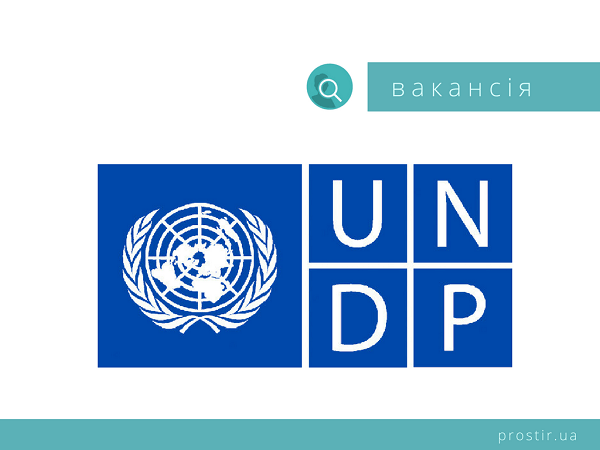 The project is an EU-funded initiative strongly connected to UNDP’s Democratic Governance Programme and comprises of three components. Component One, #Rada4Reforms, will focus on fostering the parliament’s role in the overall reform process with a particular emphasis on improvement of the legislative process and parliamentary oversight, by providing comprehensive expert support to the implementation of the VRU Roadmap for Internal Reform and Capacity Building, improving the quality draft law expertise and impact assessment, and enhancing parliamentary monitoring. Component Two, #RadaPro, will support the professional modernization of the parliamentary Secretariat, through the finalisation and implementation of its strategic development plan and comprehensive human resource development, including in the Committee Secretariats, along the lines of broader public administration reform (PAR) and the law “On Civil Service”. Component Three, #Transparent&Service-OrientedRada, by making use of new technologies for communications, civic education and participation in coherence will build stronger transparency and accountability links between parliament and citizens with special focus of increasing public trust to the Ukrainian Parliament. In this context, United Nations Development Programme is recruiting a Communication and Knowledge Management Associate with relevant experience and track record.The Communication and Knowledge Management Associate will be directly responsible for implementation of the project’s Communication and Visibility Plan. Comprehensive study on the subsidiary regulations and legislation in the framework of the project is supported. Information and communication activities are well coordinated, inputs from the all stakeholders considered and activities are implemented. Excellent team and networking skills. Fluency in English, Ukrainian and Russian (both written and spoken).